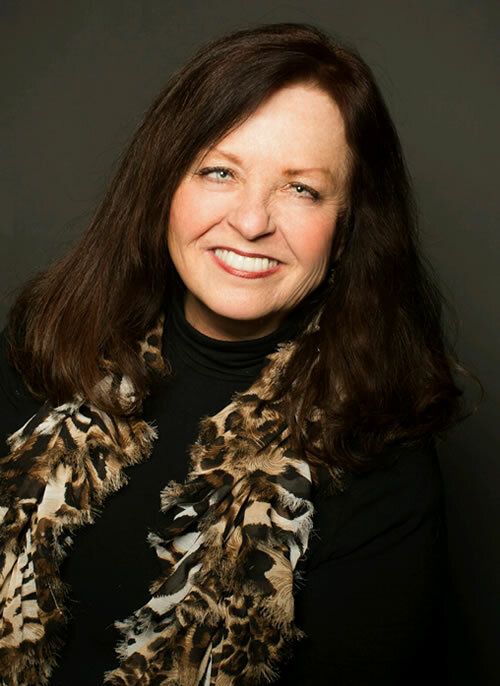 Patsy Koch Johns became the first in her family to pursue higher education, attending Kearney State College and graduating in 1972 with a degree in education with majors in theater, English, and speech. She then attended the University of Arkansas, earning a master’s degree in theater while teaching acting and also working in the psychology department. While earning her master’s degree, she wrote a grant for a children’s show. She then directed and toured with this show, presenting it to hundreds of children of poverty in Arkansas and surrounding states. Koch Johns began her teaching career in Augusta, GA, at Paine College. She was in charge of a transitional program for students coming out of the Georgia public schools and entering college with insufficient skills in reading, writing and speaking. She also taught in Missouri and in Cozad, Nebraska, before taking a teaching position at Lincoln High School, where she was also chairman of the English Department. Koch Johns is currently president of Nebraskans for the Arts, coaching at Southwest High School, working as a TEDx Lincoln Youth coach, and is serving on the board of the Angels Theatre Company and the Lincoln Theatre Alliance. She is a past Foundation for Lincoln Public Schools Faculty Representative, Lincoln Arts Council community advisory committees, and is a past board member of the National Federation of Interscholastic High School Associations, and she recently directed a video documentary project for Nebraska Loves Public Schools entitled “Poverty: Not a Choice.” NET chose to broadcast the production. Koch Johns has been honored with the Governor’s Arts in Education Award, 2014; Time Warner Golden Apple Award, 2003; The NSAA Outstanding Service Award, 2004; The Nebraska Speech Communication and Theatre Association (NSCTA) Gerald Oswald Outstanding Service Award, 1999; The National Federation of Interscholastic Activities Association Award, 2005; The Alltel Outstanding Education Award, 2005; The Nebraska Thespian Outstanding Service Award, 2008-2009; and The NSCTA Outstanding Service Award, 2008-2010. She is a member of Phi Delta Kappa, Delta Kappa Gamma and the Alpha Psi Omega Theatre Honorary. Koch Johns has two grown children, both of whom attended Nebraska public schools and are currently working in Nebraska public schools. Koch Johns and her husband Dwight live in Lincoln and are proud grandparents! Patsy began her teaching career in Augusta, GA, at Paine College. She was in charge of a transitional program for students coming out of the Georgia public schools and entering college with insufficient skills in reading, writing and speaking. She also taught in Missouri and in Cozad, Nebraska, before taking a teaching position at Lincoln High School, where she was also chairman of the English Department.